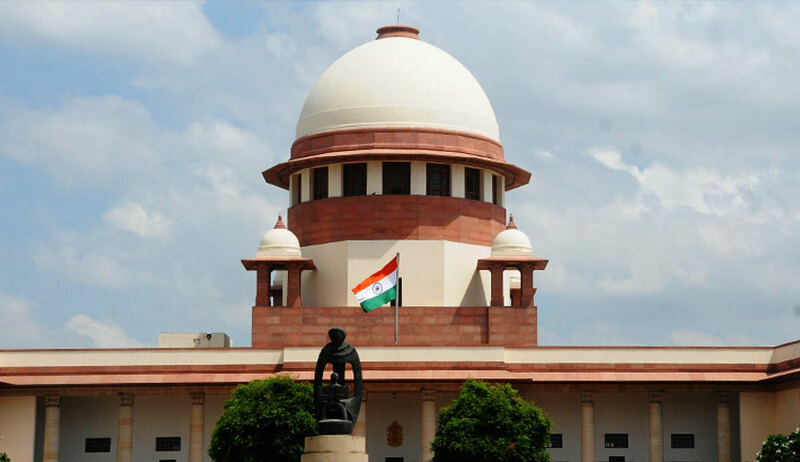 The Supreme Court today agreed to hear next Monday(April 2) a petition filed by Delhi’s Kejriwal government seeking a direction to Haryana to supply 450 cusecs of potable water daily to Wazirabad barrage for supply to Delhi to overcome an impending "water crisis" in the national capital. The petition filed Saturday was mentioned before a three-judge bench headed by Chief Justice Dipak Misra by DJB counsel Sumeet Pushkarna. The Delhi government has accused the Haryana government of violating a 1996 apex court order regarding supply of water. DJB has said that due to drop in the level of Yamuna, its water treatment plants have either stopped functioning or are carrying on below capacity. It said Haryana also releases polluted water which cannot be treated. As a result, the Board is rationing supply, causing the water shortage in large parts of the national Capital.